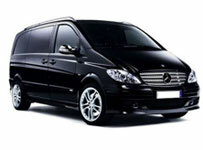 Ideal for families, tourists or businessmen, we offer a vehicle available with experienced driver. 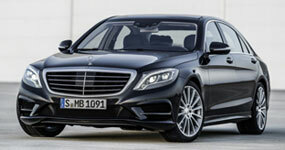 Day sightseeing or business - Sedan or Minivan - we have the right solution for your needs. 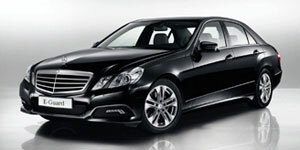 Check our offer of car at disposal with driver on the RATE page or contact us for quote. 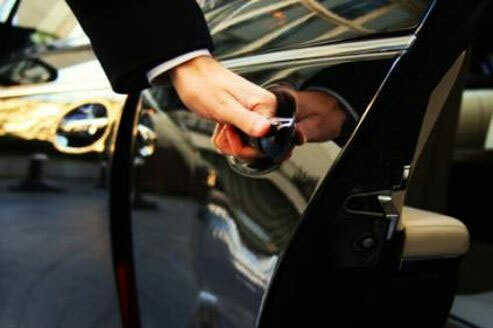 When booking, you can choose freely the language of your driver: English - French - Spanish - Portuguese.